Disclaimer: This post contains affiliate links, which means at no additional cost to you, I may receive a commission for items purchased. But don’t worry, I never recommend products that I don’t believe in. Inferencing is an important skill in our everyday lives. We make inferences all the time without even realizing it. Inferences are also crucial to other reading strategies like cause and effect, using context clues, and many others. 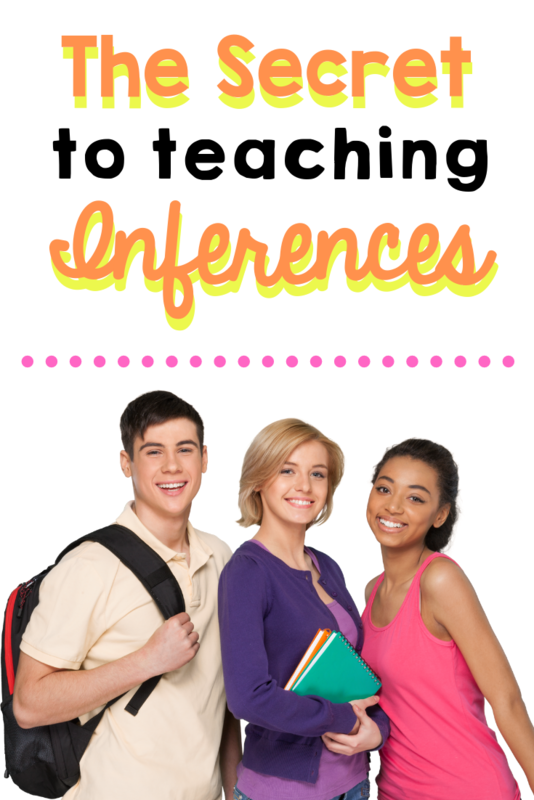 Teaching inferences can be tricky, but I’d like to share with you some tips and tricks for helping your students understand inferencing. Students need to understand what inferencing is. Start with a simple definition, “an inference is something you conclude based on background knowledge and information from a text.” Once students know what an inference is, they’ll start to realize that they make inferences every day. Show them some examples to get their minds moving. (The grass is wet and there are clouds in the sky, what can you infer?) A fun way to get them excited about inferencing is to make them feel like detectives. Check out this great resource! This Is Not My Hat – This is a fun book that my students always love. Students use the clues to figure out what happened to the little fish. It’s really fun to hear what they come up with! The Bear Ate Your Sandwich – This is another great book to teach inferencing. This book will give you an idea of how well your students understand textual clues. My students usually get into a heated debate about what happened to the sandwich. It’s really fun! Duck! Rabbit! – This book is a great example of using pictures for inferencing. Students use text and picture evidence to decide if the character is a duck or a rabbit. We always have a great time defending our answers and debating on what we think it is. Who doesn’t love a good mystery? 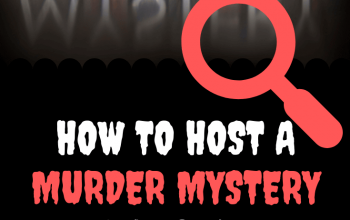 Give students the role of “detective” and have them solve a mystery. My students really enjoy The Missing Mona Lisa . 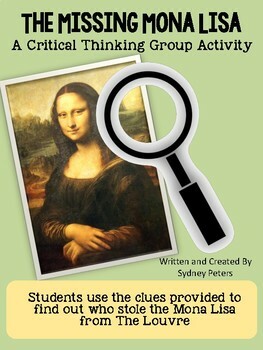 In this game, students use their inferencing skills to solve the mystery of who stole The Mona Lisa from La Louvre in Paris. Your students will have so much fun, they won’t even know they’re learning! You can also try out the other mysteries in this bundle. Use them all year long to keep students thinking about inferencing and reading between the lines. There are over 20 mysteries to choose from! Check out this post! The Secret to Better Classroom Management.